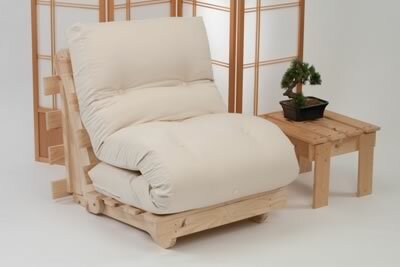 Seto Futon Bed Base – strong and simple traditional pine base. 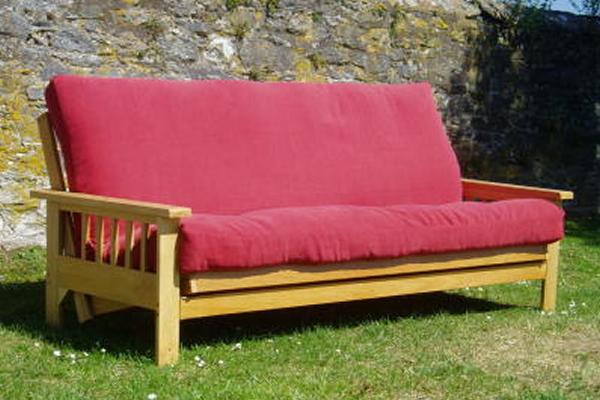 Futons and Futon Mattresses now delivered Free in the UK. A very nice customer who loves a Futon World natural mattress. 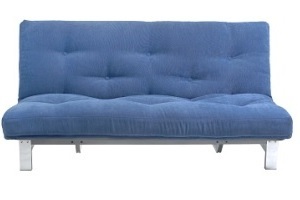 Fun futons are back…meet the ‘Nest’. Millfields Trust building is, literally, ‘growing’. Futon World delivering into London for Christmas.